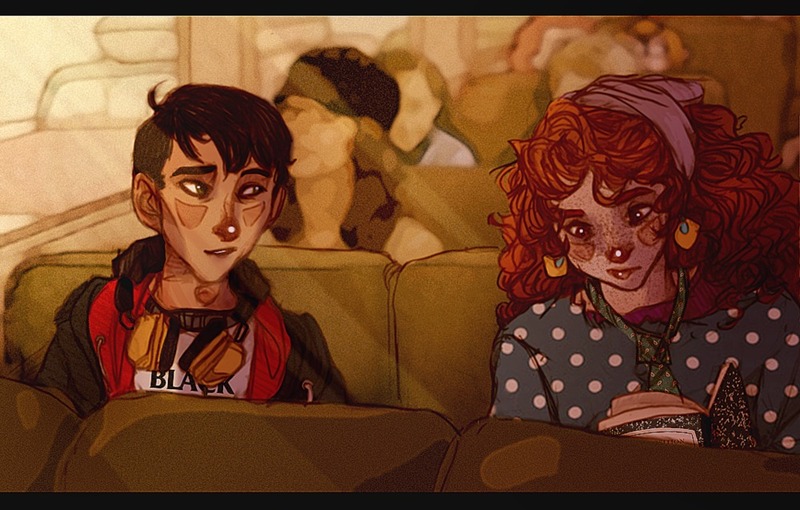 Eleanor and Park: Why did I like it so much? If novels are supposed to connect us to stories outside and beyond ourselves, they are also supposed to help us illuminate truths about our own experience that we might not properly understand (or have allowed ourselves to think too much about). Rainbow Rowell’s Eleanor and Park did the latter for me. Even while the novel details experiences I definitely did not have — falling/being in love as a teenager, listening to and appreciating music (I do have a distinct memory of being in grade eight and willing myself to listen to the radio thinking that I’d fit in better if I could sing ‘Barbie Girl’ with the rest of the girls in my class), growing up in an abusive household — its exploration of what it is and feels like to doubt yourself, to doubt your worth/love-ability resonated across both characters. And… that’s where the draft ends. So… in one of the less-awesome posts I’ve ever written (and about one of the more-awesome books I’ve ever read) I’ll leave it at this. With opportunity to revise if I ever manage to get my little book club together (this is meant to be our first book).